Tourism in North Roscommon is flying high currently with two big wins in the last week with Lough Key Forest Park winning ‘Best Tourism Experience’ and Kilronan Castle Hotel & Spa winning ‘Best Hotel Accommodation’. Last Friday February 1st ’The Irish Tourism Industry Awards’ recognised Lough Key Forest & Activity Park for being the ‘Best Tourism Experience In Irelands Hidden Heartlands’. The awards give recognition to and promote people, companies and organisations – overseas and at home – that have made significant contributions to developing, marketing, selling and delivering improved visitor experiences in Ireland and to increasing the number of visitors from overseas. 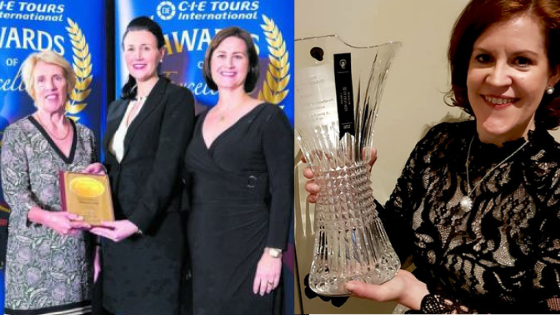 Kilronan Castle is celebrating after being awarded a Gold Excellence Award and the status of ‘Best Hotel Accommodation’ in Ireland at the CIE Tours International Annual Awards of Excellence which took place in Dublin’s City Hall on Monday night. Now in its 29th year, the annual awards of excellence recognise the best hotels and attractions across Ireland and are based on feedback from over 32,000 customers throughout the year. 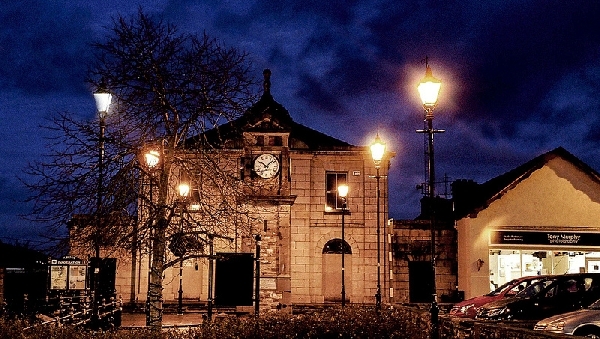 The future is bright for tourism in the county overall with the region being included in Fáilte Ireland’s latest campaign ‘Ireland’s Hidden Heartlands’ which hopes to achieve for the midlands what the ‘Wild Atlantic Way’ has done for the West Coast. The acknowledgments received by these tourism businesses just highlights what we have to offer.